Orly Nail Polish, Sweet Blush, French Manicure, 42476, .60 fl. oz. 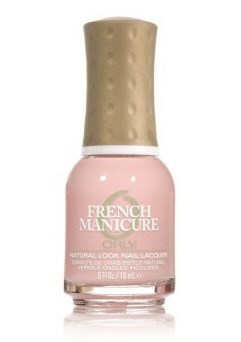 Soft light pink creme nail color.